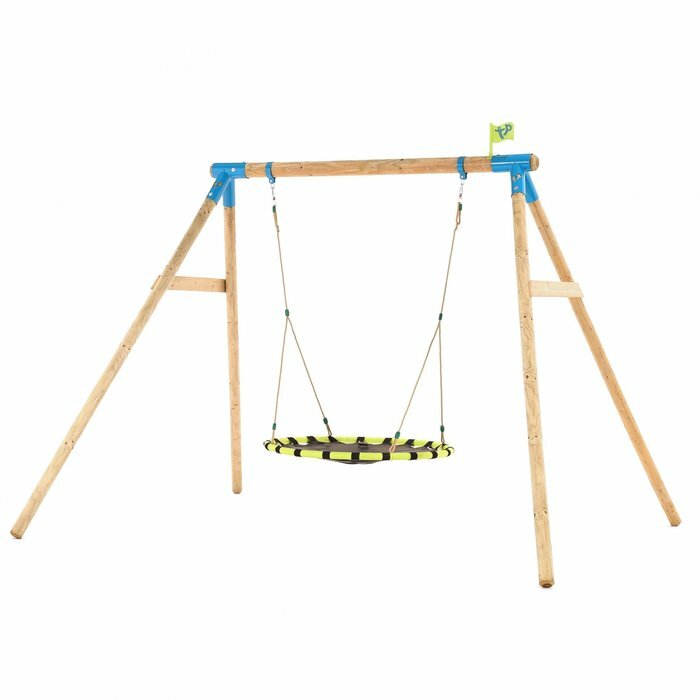 Rugged and rustic, this Double Round wood swing frame is sold complete with a TP Nest Swing, perfect for 1 or 2 children. Attractive rustic appearance. Made from FSC certified European timber. 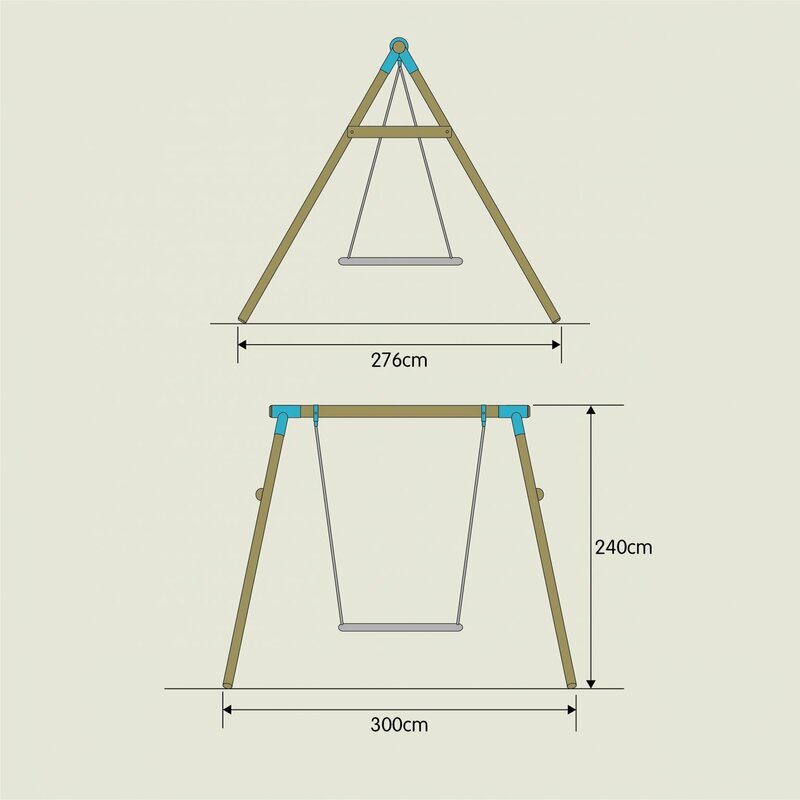 Supplied with the fun TP Nest Swing, with a diameter of 120cm. The Nest Swing is suspended from strong wraparound swing collars so if you want to change seats later it will be very quick. Supplied complete with ground stakes and full instructions. 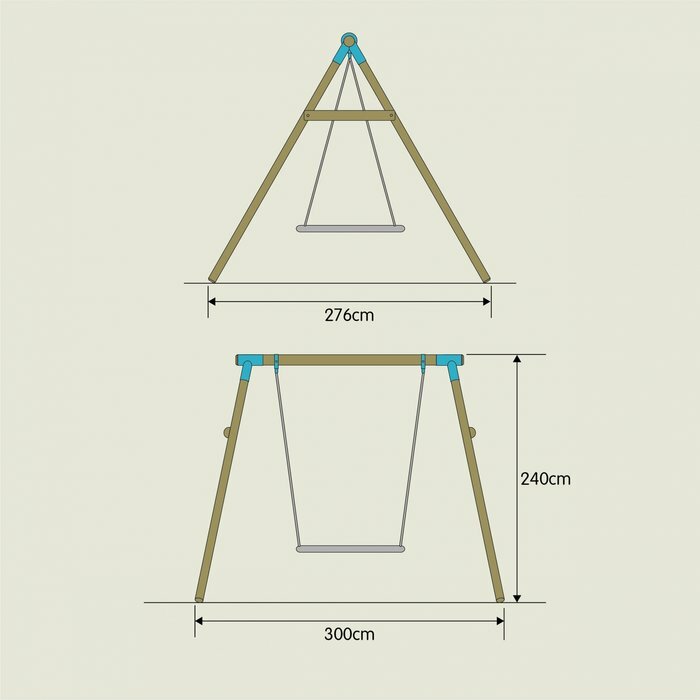 Write a review about "TP Himalayan Wooden Swing Set"
We'd love to hear your opinion! 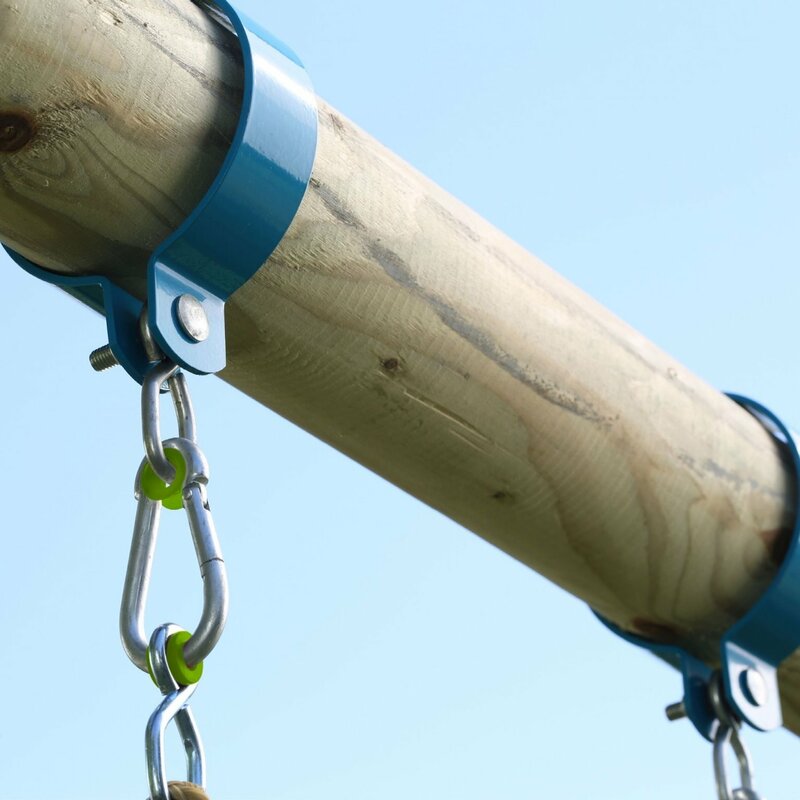 Write a review on “TP Himalayan Wooden Swing Set” today.